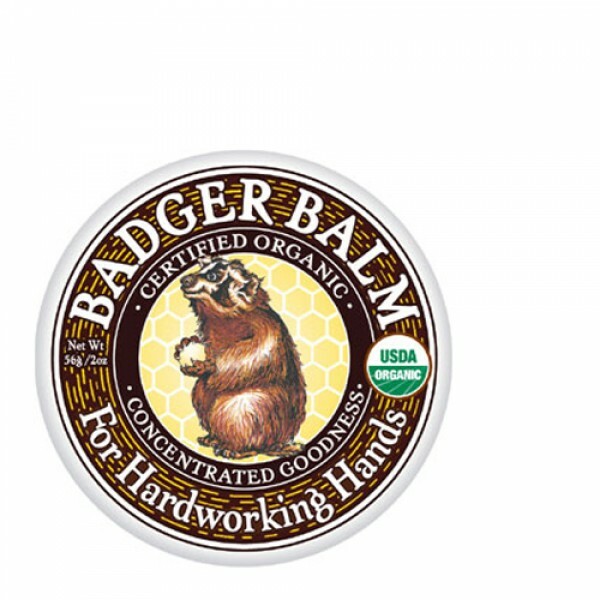 Tough and effective enough for rough weathered skin yet gentle enough for problem skin anywhere on the body. 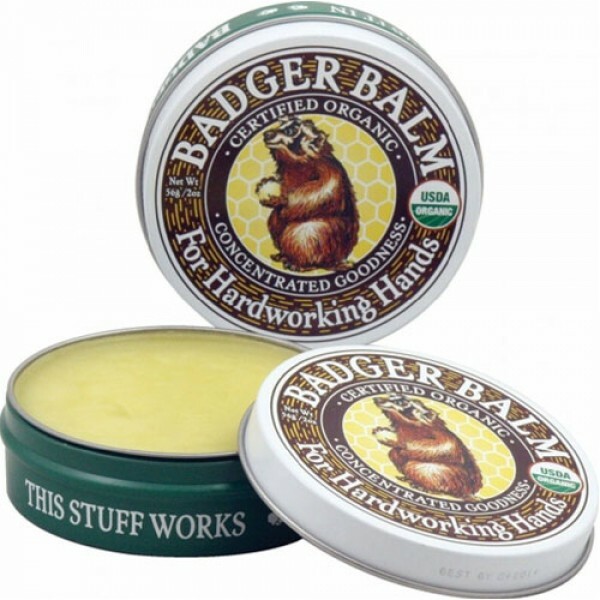 Badger Balm has been to the South Pole on the hands and feet of explorers on skis; it has soothed the fingers of trapeze artists and rock climbers; it has been a staple for river rafters, sled doggers and weight lifters for years. And what it does for them it can do for you with this simple combination of oil and wax that really works! 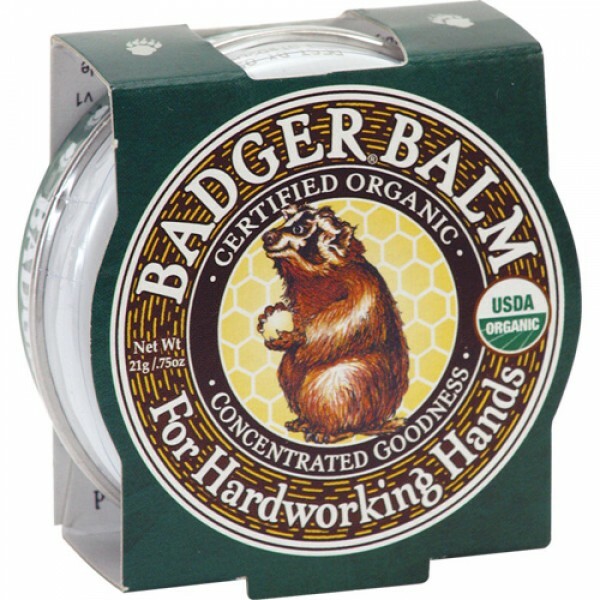 The key to this super soothing balm is in the ingredients: organic extra virgin olive oil and beeswax, natural healers for literally thousands of years. They are rich in natural ferments, enzymes, E vitamins and essential fatty acids. They leave your skin feeling silky smooth. Also available as a large 56g tin.